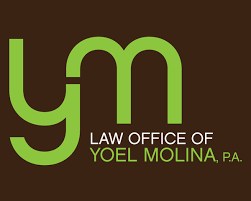 Broward and Palm Beach Onine Ticket Submission Payment - Law Office of Yoel Molina, P.A. 10 minutes will may save up to $30.00!.... and in some cases free!